The agenda for the Global Wellness Institute’s Wellness Symposium at the 2019 Arabian Travel Market (ATM) has been set and will feature experts in both medical tourism and wellness tourism. The agenda for the Global Wellness Institute’s (GWI) Wellness Symposium at the 2019 Arabian Travel Market (ATM) has been set and will feature experts in both medical tourism and wellness tourism, who will explore emerging trends and opportunities in both sectors. 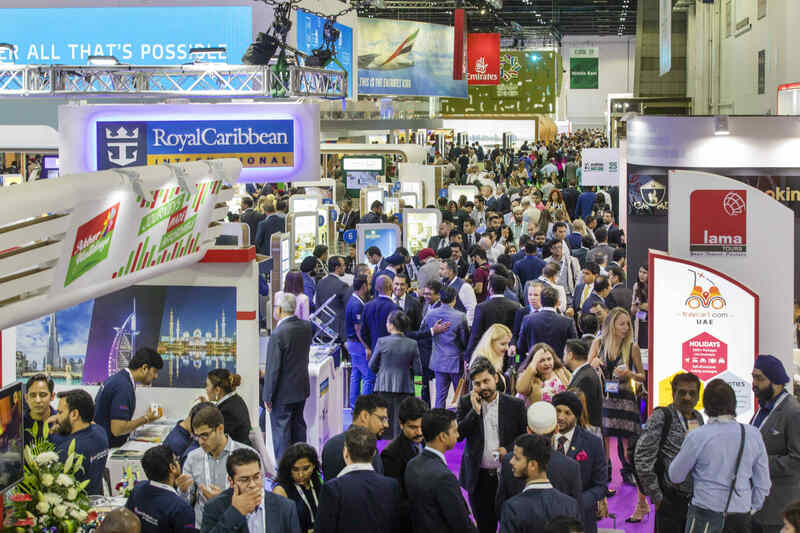 Attendees will also hear the latest GWI research and insights on MENA wellness markets, such as wellness tourism and the spa industry, which are the fastest-growing in the world, at 13.4 percent and 30.4 percent annually, respectively.